We are an independent real estate investment firm called Your Florida House Buyers. 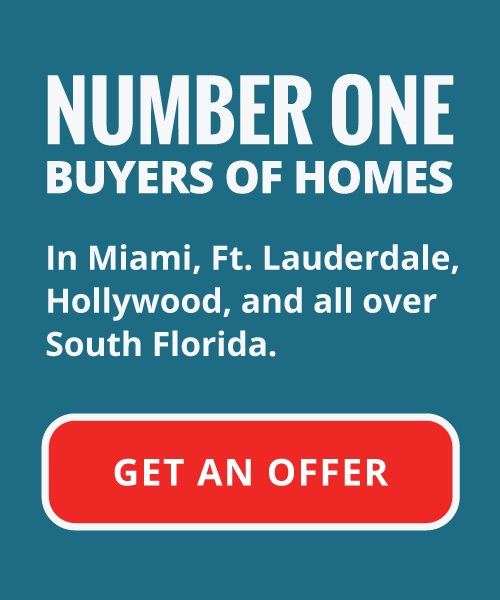 If you’re looking to sell your house fast for cash in Miami Lakes, Miami-Dade County, or anywhere in South Florida then contact us now! Essentially what this means is that the condition of your property in its current state is exactly what we will offer you a fair market value for. There is no need with cash house buyers to conduct any repairs or do any prep work getting the house ready to sell to us whatsoever! If your estate is possibly becoming too much for you to bear between maintenance and repair costs, and state taxes and fees; even if you’re property is being foreclosed on, we can help! Our team of real estate investors in Miami Lakes will help you get rid of that unwanted and potentially troublesome piece of real estate quickly, for cash, and can do so in closing in as little as 10 days! Your Florida House Buyers have perfected a foolproof cash for houses purchase method. 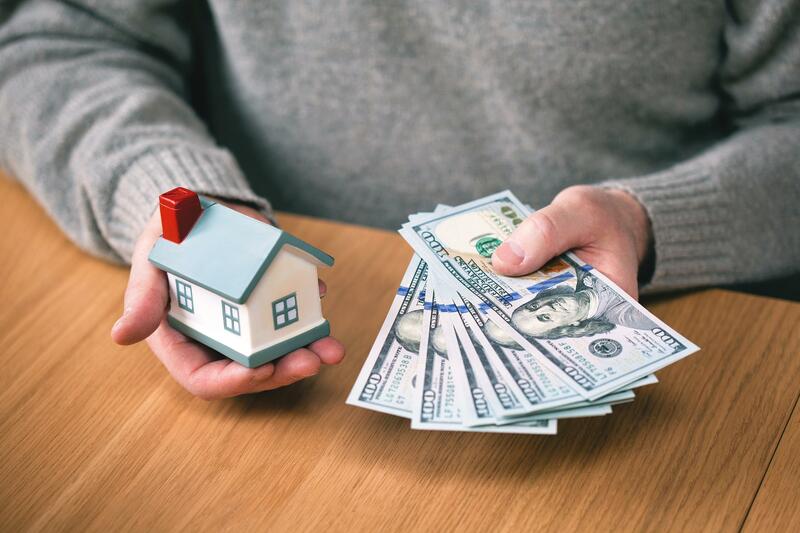 A streamlined, easy to comprehend system we have used to help Florida homeowners get out from under their unwanted and costly real estate troubles with cash in their pockets and a lot less stress and aggravation. Homeowners all over the South Florida area have sold us their estates knowing that they’re relieved of the aggravation and uncertainty of conventionally listing their home with a real estate agent. The traditional process of listing a home on the MLS can be expensive, not only in your pocket, but also costing you the most valuable commodities of all; your time and sanity. When choosing to enlist the services of a real estate agent to sell your home fast, the process can take months, even years to finally see a payout for all of your time and aggravation. Not only are you spending time waiting, riddled with anxiety, uncertain if your house will ever sell while you wait for a potential home buyer to make an offer on your home, but you’ll also spend valuable time nail-biting while your hopeful purchaser attempts to get approved on their credit by a bank or financial institution. If the deal fails, then you’re back at square one, having to put yourself through the ordeal from the beginning all over again. When using the cash for homes process we have tailored and customized to suit a variety of needs and circumstances, you will circumvent all of the expensive, time draining, and overwhelming details by receiving a fast, all cash, fair market value offer in as little as 10 days. Get CASH For Your House Today! You might be facing a financial hardship and are left with decisions that you never expected you would have to make. You’re not alone. In a modern and ever changing economy today, homeowners all over the country are forced into making these same types of decisions for a variety of reasons, and are often put in a position of hardship where the need to sell their house fast. We make it our mission to help people like these, people just like you, by purchasing their burdensome piece of real estate and closing on the sale quickly; and setting them on the course to recovery, allowing them to go on with their lives. Residence in South Florida is often coupled with a fast-paced, busy lifestyle that doesn’t always allow for an abundance of time or energy. At Your Florida House Buyers, we understand that selling your home, especially when in a circumstance of unwanted need; can be a stressful and taxing trial. For homeowners that need to sell their house fast in the Miami Lakes area, you may not have the time or fortitude to deal with these sorts of real estate problems, especially if you are facing financial hardships or unwanted life changes that can leave you with an albatross that you don’t want, need, or maybe even cannot afford to maintain ownership of legally. The cash for houses process is simple. Our team will never preoccupy you with a lengthy negotiation, or period of closing on your home. We make you an offer, and then we pay you in cash. It’s that simple, allowing you to leave your undesirable real estate and related financial trouble behind you. If you’re facing issues similar to those that we discussed above, we want to buy your property, regardless of the condition, and make you a fair market value cash offer today. To learn how Your Florida House Buyers are able to pay cash for houses and offer you a simple and easy way to walk away from your unwanted property, all you need to do is contact us. There is no obligation, no commitment and absolutely NO COST to you!